it may come on a midnight clear! That elusive quality of peace. where Palestine and Israel learn to live together and Western governments stop the policy of regime change! Since Blair & BUSH LIED about WMD and plunged Iraq into mayhem for over a decade destroying a country’s infrastrcture not to mention the millions killed and maimed for life. NATO with more lied from CAMERON PM! DESTROYED Libya and plungef a stable country into all out civil war still raging today. neither of the puppet governments have any controle or authority and even adversaries of Colonel Muamer Gadaffi long for him and ehat he presided over rather than the anarchy and violence. while the west is concernef at the tidal wave of migrants from Africa trafficed by the people smugglers now thriving rathet tjan being contained and executed by Quddafi. in 2017 LET US PRAY for a new political broom to TRUMP the warmongers and encourage the Builders up. more saints than sinners. Less DESTRUCTION more care love and Construction. More work for architects and none for armaments. New Year – brexit, fixit or what? As we drift toward a new year 2019 we face a range of unknown unknowns as Donald Rumsfeld would suggest. In the USA where more senior staff have been fired than in all previous administrations since 1776 it is not surprising the world is more than nervous to go into the unknown. It is a time when faith is sparse on the ground where integrity is in short supply in places of authority on many continents. The national debts are astronomical so much so that the system may well be heading for a massive fall off the cliff! Overvalued tech companies who may not produce the kind of money they are supposed to may see another bubble burst! It is a time when countries need to get back to basic sensible accounting. To not hit the poorest majority but the rich elite with the trillions hidden from the economy.. sovereign funds hitting 76 trillion euros in some cases.. in the usa 23 trillion hidden in a federal reseerve account in virgini! owed to Emilio Wanta! not to mention the the rest of the trillions. It is long overdue to have real TRANSPARENCY not just talked about transparency that never appears. 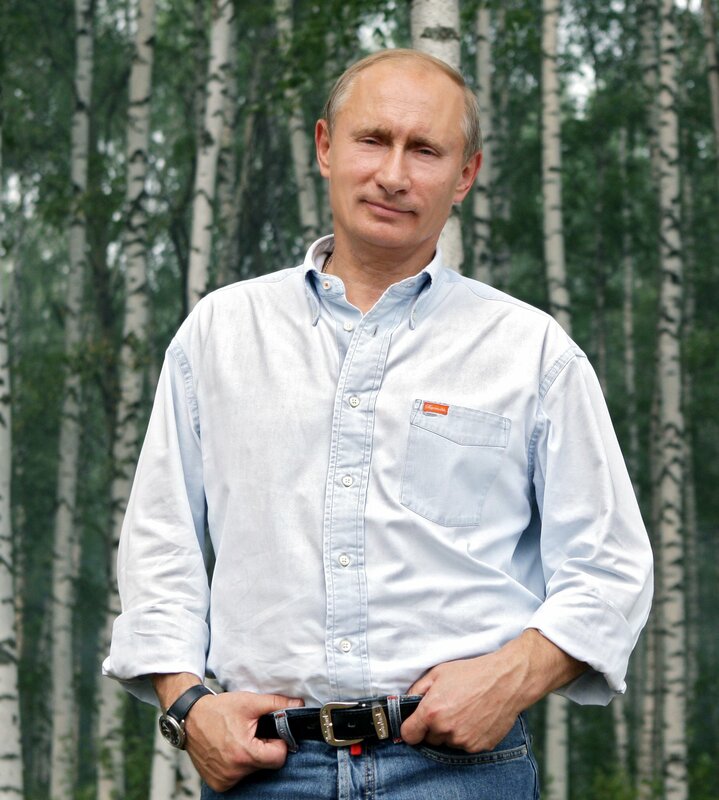 In the world political front Russia bashing in the west is unwise at best and at worst pure fabricated LIES tyo hide thier own incompatencies..
Much of the worlds energy is going to be more controlled and needed in the west by countries other than those friendly to the west. Chinas expansion has led it to base around the world in Aftica for raw materials and now in Greenland mineral rich area the twelth largest are in the world probabluy. with a population of a small town or island like Bermuda. Denmark at present is in control and the USA has a strategic base there. So China may not be welcomed by them. The state of the UK government is in a llow ebb with tooo many MPS being professional politicos never having run a business or paid a payroll or dealt with legislation at the sharp end so can totally miss the point in legislation sucDe h as using a referendum in a very complex area like whether we should be in or out of the EU. De Gaulle kept us out by spreading rumours of the price of butter going through the roof! while the Brexiteers suggested we were throwing billions at the EU forgetting to say how many billions we have received for remote areas. neither accurate or helpful. I am long in the tooth at this journalism game and it worries me what makes the headlines suCh as celebrities private lives not important at all to the public while not watching government like a proper watchdog for malfiesance and just plain bad decisions. we need a whole new approach to the world to survive. look what we have done to the planet with Plastic? my grandfather warned me against that invention when I was eight years old?? You will never get rid of it he said??? prophetic to say the least. He was into recycling and care of the resources as part of his lifestyle and view as a steward of what was there leaving it no worse than he found it.UK south of the border in England the Church of England founded by king Henry VIII they too are seeing small numbers through the door ND INDEED MANY FEWER GOING INTO THE PRIESTHOOD. THE MALAISE IN THE WORLD MAY WELL BE AN UNPALATABLE TRUTH TIME FOR PEOPLE TO BE FAITHFUL TO WHAT THEY BELIEVE. time for the press to follow the MONEY and for the politicians to WORK TOGETHER. There are no impossible problems with God all can be resolved. So let us have one new year resoluton: WORK TOGETHER BE LESS JUDGEMENTAL OF OTHER COUNTRIES LOOK FOR THE POSITIVE.. LOVE PRAY AND LIVE LIFE TO THE FULL. GOD BLESS. On a sunny and chilly autumn day mane tens of thousands turned up to march for independence. 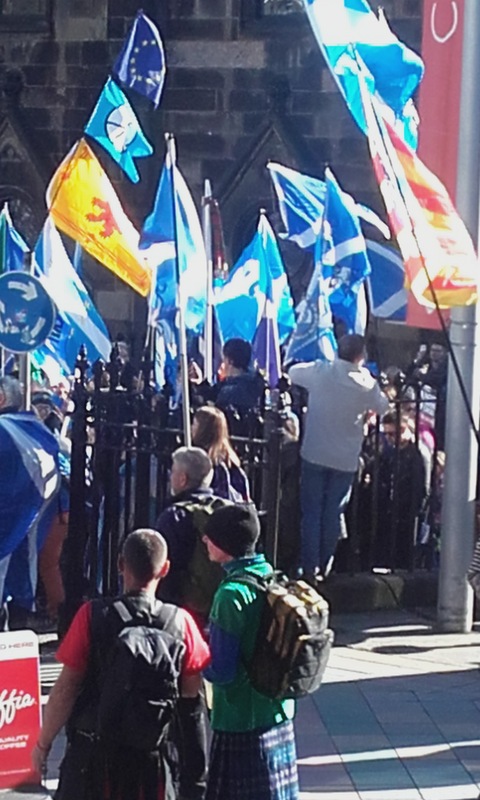 The Royal Mile was thronged with people and there was a forest of Saltires and a smattering od Catalonian flags. ROYAL MILES MARCH FOR INDEPENDENCE. The climate for independence since the last referendum is unclear those keen suggesy Brexit has sey the scene. While those pro UK suggest there is mo appetite for either a referendum or for a YES vote. The match not an official pne was put together by the grassroots people. 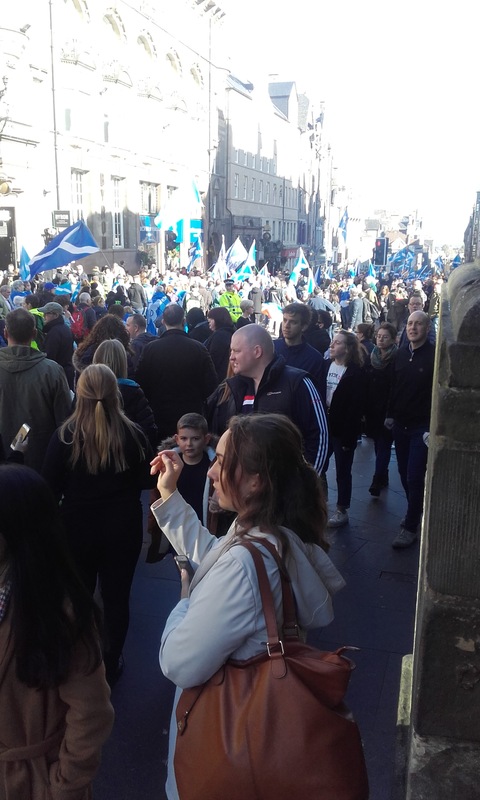 THE moves towards another referendum on independence may be further away but judging from the numbers on this march the Yes campaign is far from dead. The SNP annual conference was held in Glasgow and began on Sunday October 7 and those in the party who still want another indy referendum must have been encouraged by the numbers on the march various numbers ranging from 100,000 to 50000 as the march was not an official one police figures are on the low side. suffice it to say the march was nearly a mile long. Now that that is out of the way let is look at the total muddle that has been the negatiations since the beginning firstly no one seems to have really been in charge. Davis thought he was then May backtraced . the sniping from both sides at the PM has resulted in indecision all round. The Europeans dont want us to leave so they will do a reasonable deal but they will not bne soft. too good a divorce might lead to the total collapse of the EU. after all there are brexiteers in every member state probabluy. certainly in Austria and Finland and some in Germany want the deutchmark back they are fed up bailing everyone else out. So the Mainstream Media should be doing the numbner crunching and the research instead of focusing on the policios on either side and fomenting trouble in the conservative party so they now move on to Corbyn. Jeremy Corbyn is too socialist for the conservative friendly media and is not given any real unbiased treatment. Every act of terrorism is both cowardly and criminal and should be treated as such. It is not well known but in some circles terrorism is not always what it seems the perpetrators can be in the pay of political people using their terror to get a political result they want. Abu Nidal who was killed in Iraq was rumoured to be in the pay of Israeli masters at times. If anyone finds his diary it may reveal some surprising names! In Europe decades ago it was rumoured that the red brigade was an arm of Gladio! It was formed during second world war and has links to intelligence services in the west. A very secretive organisation some say still operates under the radar. Again for whose ends?? Equally the conspiracy theories around 9/11 in the USA will not disappear until there is a real neutral investigation of the events. 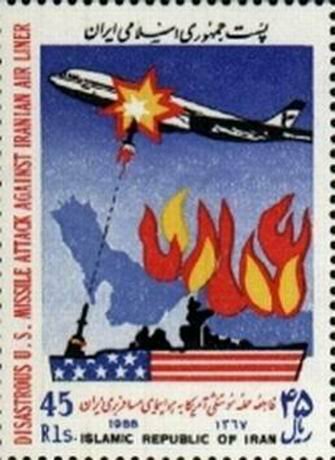 This unique tragic event made certain people very rich and also allowed for the introduction of the draconian Patriot Act. no one seem to ast the question how was this detailed draconian act written up in advance?? In the wake o f the horrific event it was passed by senators and congressmen /congresswomen without question or even without being read? The lone wolf attacks and even those with more that one person often end with the perpetrators being killed so there is no real investigation of their motives means and paymasters. MArk my words there are always paymasters as every attack needs cash . conveniently ISIS or some other body will claim they were behind it but dont forget the Mujahidin under Bin Laden became Al Qaeda and morphed into Al Nusra and then supposedly Isis! the media if they wish have a watchdog role to play it may be tough and it is dangerous as when governments are involved in the cover up they will stop at nothing to ensure the coverup. They misuse their powers and intelligence services on false pretexts. I know as an investigative journalist I have crossed swords with them. Whistleblowers are also very poorly protected they risk at best their jobs at worst their lives or thier family.s lives. It is long overdue we protect the wikileakers of the world. The UK should never spend millions trying to stop Assange leaving that embassy. use the money to do proper investigations. Any detective will tell you he is short of manpower and budgets to do what is necessary to catch the cuprits. Political interference in the law is also rife and needs to be stopped and unlike in Judge John Deed series in real life all too often they get away with it. POLITICIANS WHO ARE DEMONISED BY THE PRESS OFTEN ARE NOT THE REAL PROBLEM . THEY MAY BE THE ANSWER THOSE BEHIND THE SCENES DONT WANT AS THE STATUS QUO ENRICHES THEM IN THEIR SAFE HAVENS AND TAX FREE HAVENS. IF THIS ITEM DOES NOTHIN ELSE I HOPE IT MAKES YOU QUESTION MORE ANDLOOK BEYOND THE HEADLINES SEE THE MOTIVATIONS AND POLITICAL MANAEUVERS TO BLIND SIDE YOU. SEEK THE TRUTH IT IS LONG OVERDUE . The general Assembly of 2018 celebrates the 50th anniversary of the ordination of Women into the Ministry of Word and Sacrament. To mark this occasion on the fourth day of the Assembly a march was made up the Mound to the Quod of New College atop the Mound by many of the women ministers ordained in the last fifty years. 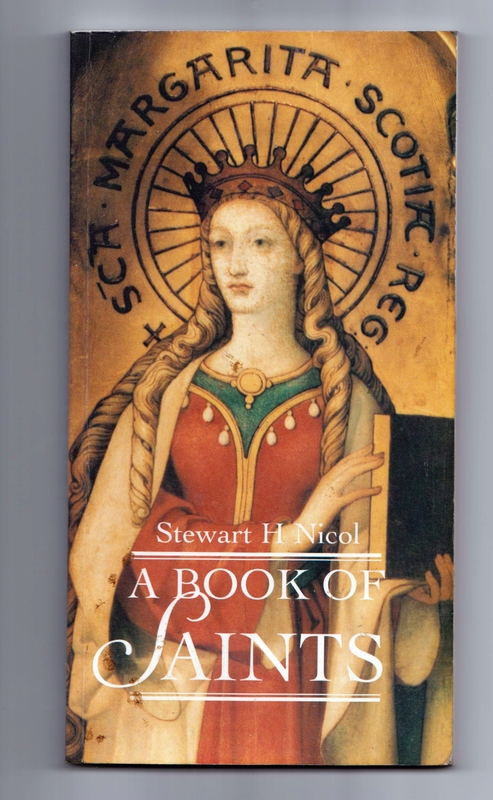 The Moderator of the General Assembly of the Church of Scotland is Rt. Rev. 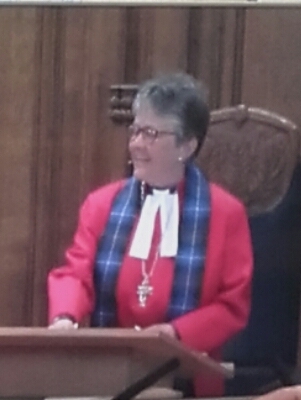 Susan Brown of Dornoch Cathedral. NEW COLLEGE. EDINBURGH ATOP THE MOUND. The Kirk was in feisty mood as the threw out the Strategic Plan of the ASSEMBLY COUNCIL. for being short on detail and heavy on platitudes. although it did have some key points overall it was weak. It fell as the commissioners voted it down. The World Mission report covered a range of issues and during the debates and question time many raised the issues of Palestine and some speakers sought the church to encourage the UK government to recognise Palestine state. It also highlighted the plight of those who were oppressed by the Israeli government and lived in a a virtual prison due to the massive walls and checkpoints erected and the continued taking of Palestinian LAND for new building projects. The Kirk though under pressure as it shrinks in size and the lack of Ministers sought to find new ways to attract the younger generation who seem to have lost their faith or have little or no interest in religion.